I have a mom confession. I don't like to play. I dread when Jona asks me to play dinosaurs or cars, and my answer of "I'll sit by you and watch you play" is clearly never good enough. I try to suggest something else that we can do together, like reading stories or doing a puzzle, but lately he can't seem to get enough attention from Aaron or me. Therefore we've been trying to spend more one-on-one time with him, and that's been helping. On Friday evening I had a few errands to run so I decided to make a night of it with Jona. 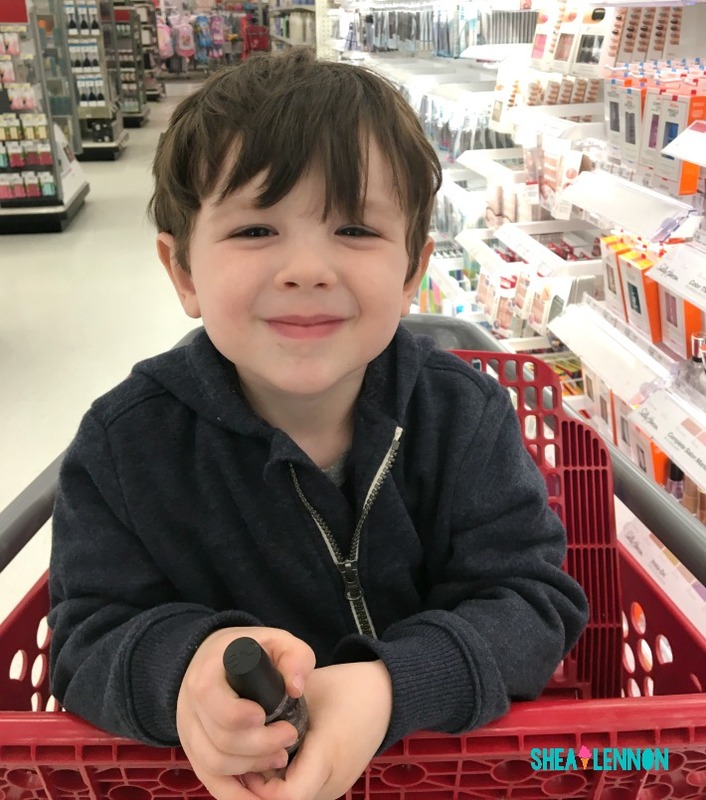 Thankfully he is just as excited about a Target run as he is about building a race track for his cars. It helps that Target is right by our favorite ice cream place and it had been quite a while since we'd been there. I had to go to Target to get a curtain rod, and I also wanted to buy something for the $10 at Target linkup today. 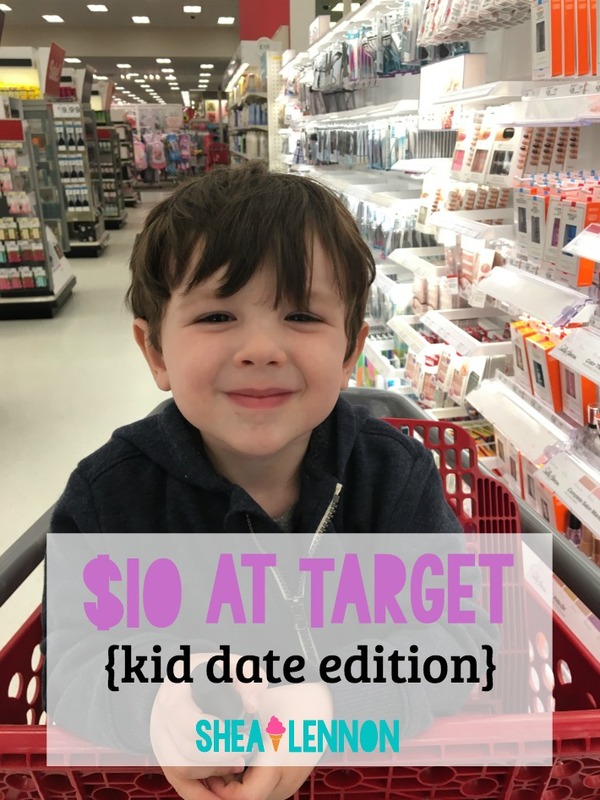 This Target run may have been a kid date, but I used my $10 for a treat for me. I'm terrible about keeping my nails painted, mostly because I hate how quickly the polish chips after I do my nails. 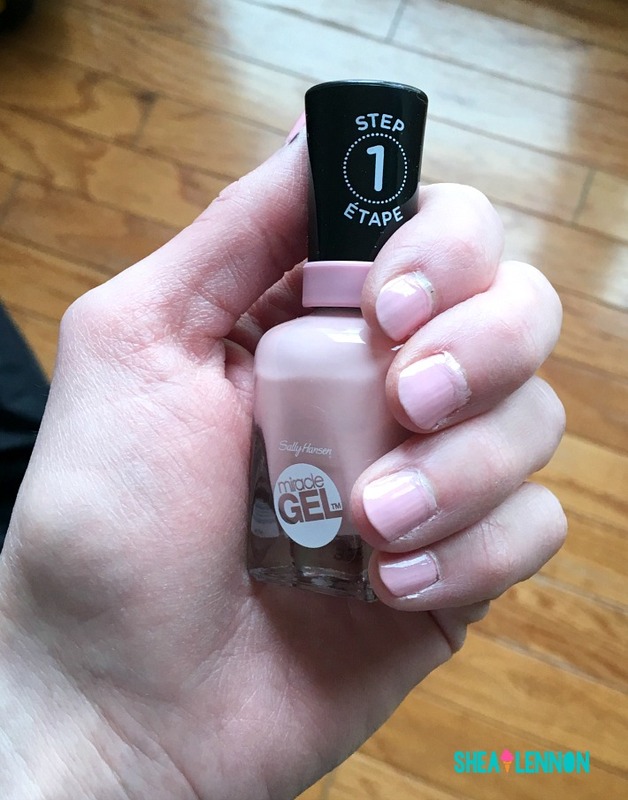 I've heard good things about the "gel" nail polish they make now, so I bought some Sally Hansen Miracle Gel in a pretty pale pink to try. 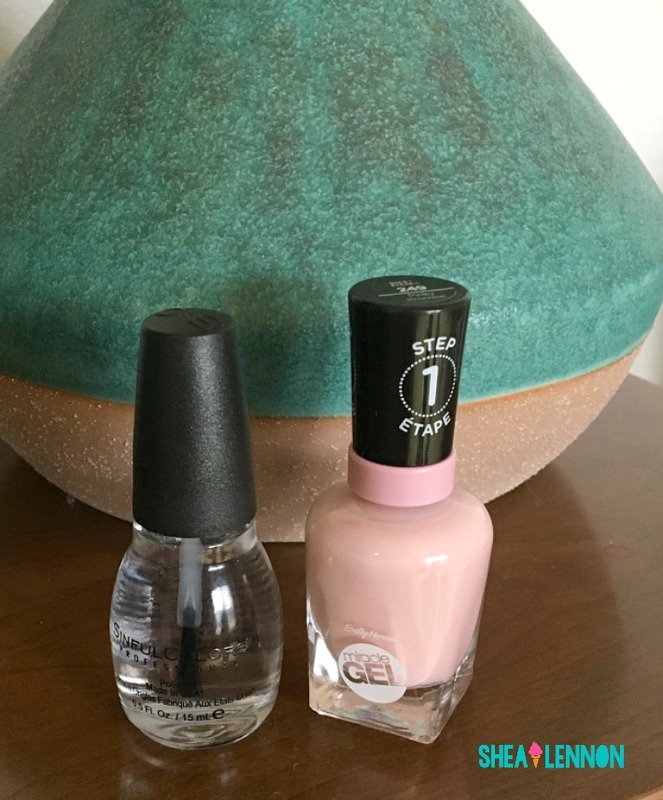 That was just over $7 so I also picked up a Sinful Colors clear coat to (hopefully) seal in the color for just $2. I'd say it was a successful night! We got a few things we needed, I got something I wanted, we both got ice cream, and Jona got some one-on-one time. 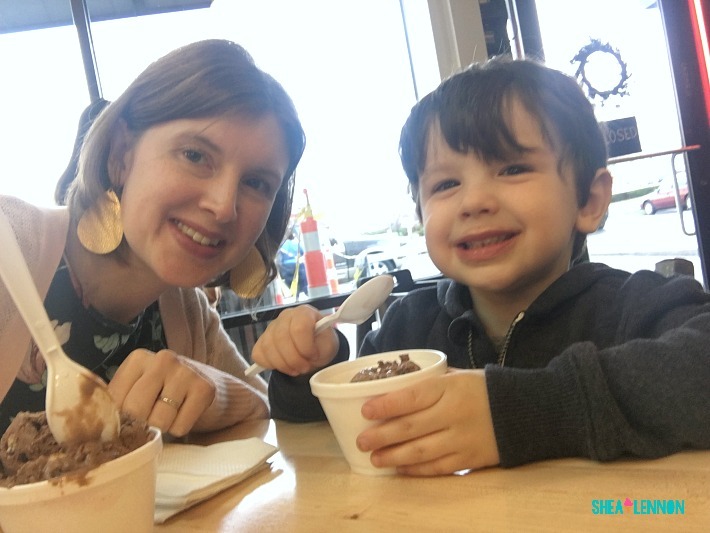 How do you spend one-on-one time with your kids? Or if you don't have kids, do you remember ways that your parents made time to spend with just you?